Ruphin Mulongo is a pharmacist and public health specialist with more than 25 years of experience working within the health system of the Democratic Republic of the Congo (DRC). 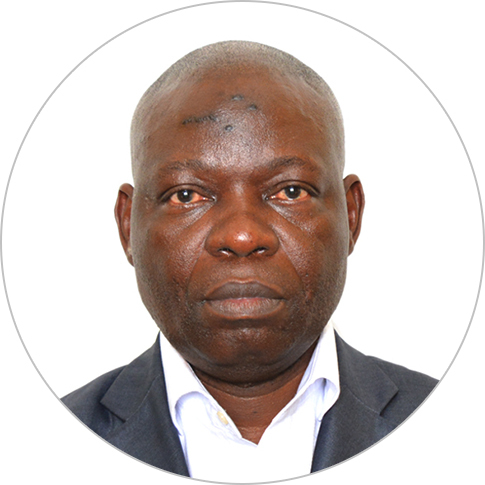 Prior to coming to Chemonics, he served as a project director for the System for Improved Access to Pharmaceuticals and Services (SIAPS) project. Mr. Mulongo played a key role in supporting activities pertaining to Rational Use of Medicines through the implementation of Drug and Therapeutic Committees in DRC. He was one of the first health professionals to support and spearhead the implementation of a Pharmacovigilance Center in DRC. Through his work experience, he has become well-versed in the challenges of the DRC’s pharmaceutical system. Mr. Mulongo holds a master’s degree of public health and a bachelor’s degree in pharmacy from the University of Kinshasa.